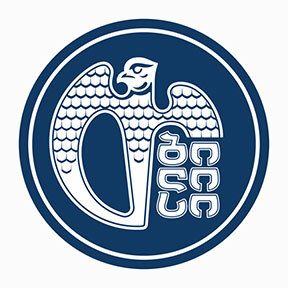 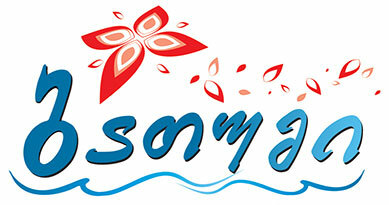 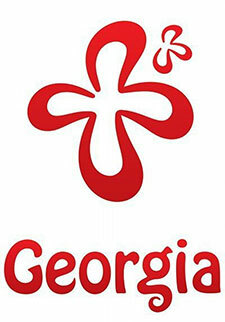 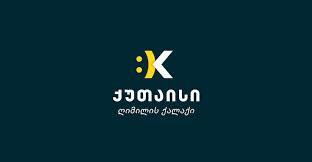 Georgian Young Guides Association, was founded in 2017 and unites, the certified professional guides, working in tourism sector, throughout Georgia. 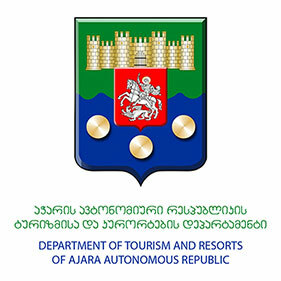 Supports and implements, guides and tourism networks staff training, their professional retraining and upgrading standards. 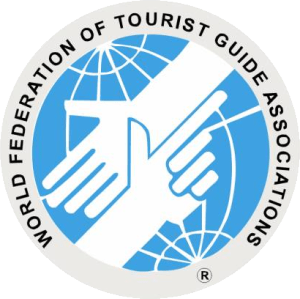 Recognizes guides certified authoritative organizations, as well as other tourist networks staff and are open to cooperating with them. 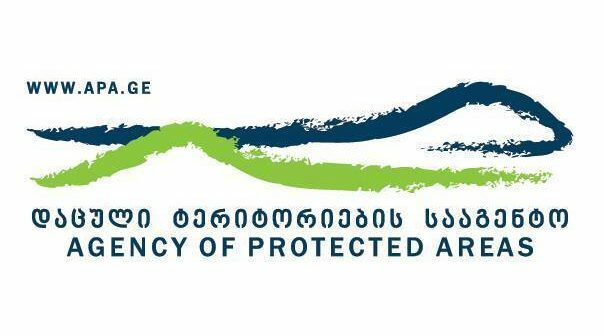 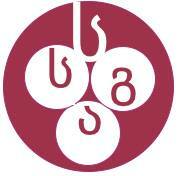 Cooperates with the Georgian Tourism Administration and the Agency of Protected Areas, as well as with international or local organizations to promote and strengthen relevant professions in the field of tourism.